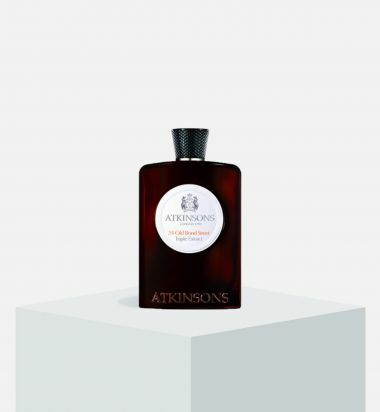 Atkinsons' Oud Save the King eau de parfum fuses luxurious oud with the smells of London. 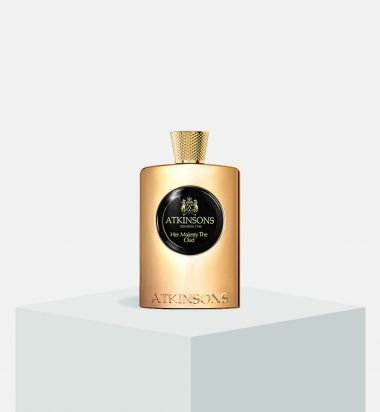 This fragrance combines earl grey tea, bergamot, and suede for an elegant, glamorous scent. 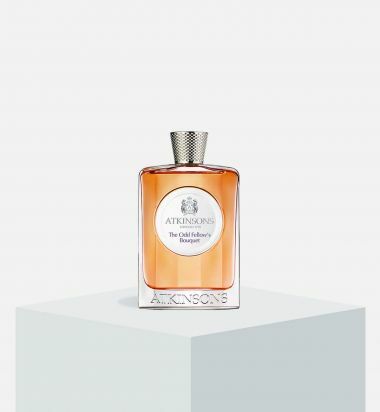 Notes: oud, earl grey tea, bergamot, iris, suede. 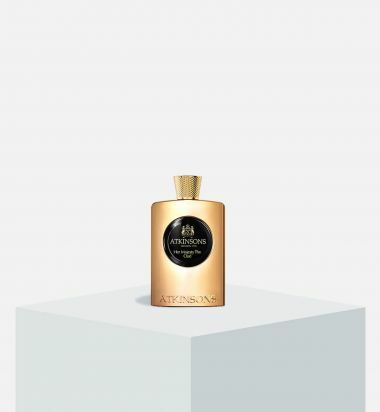 An olfactory ode to dandyism, The British Bouquet is to be worn like the finest suit of bespoke tailoring, with Beau Brummel confidence and panache. For ladies and dandies, a veritable mist of the Isles inspired by Beau Brummel, intrepid pioneer of the 3-piece suit, and the model of the man who was born with a wisecrack on his lips and an eye for knockout sartorial elegance. 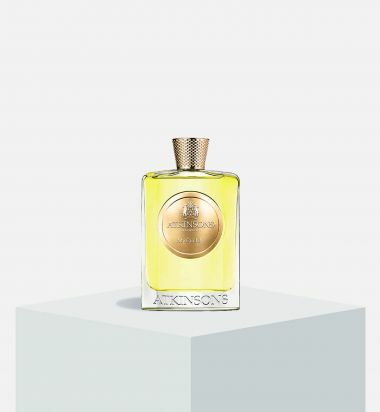 Woven from velvety lavender, myrtle and malt, and lined with gilded citrus top notes of bitter orange and caviar lemon, The British Bouquet is impeccably finished with a leather accord that recalls the champagne-polished hessian boots of the dandy himself.